The Linux operating system is used on thousands of computers worldwide including the Ubuntu distribution installed on the laptops used in the Penn Manor 1:1 program. Here is brief time line of the history of the development and uses of Linux. 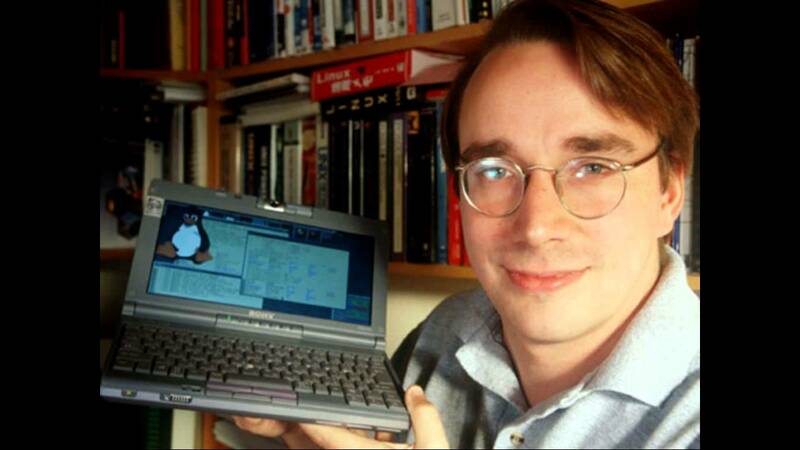 1991: Finnish computer scientist Linus Torvalds begins to program the Linux kernel as an independent project. 1992: Linux kernel Version 0.01 is released onto the internet. 1993: The first Debian Linux is distributed; Mark Ewing and Bob Young establish Red Hat Incorporated. 1994: Linux 1.0 is released. 1996: The mascot of Linux, Tux, is created by Larry Ewing; Linux 2.0 adds support to more processors. 1998: IBM invests one billion dollars toward Linux development. 1999: The GNOME desktop environment is released for Linux. 2004: Ubuntu 4.10 is released. 2007: The Linux Foundation is created to sponsor Linux and its developers; Google announces the Android OS for mobile phones. 2011: Google announces the Chromebook and cloud-based Chrome OS. 2013: The Ubuntu Touch OS for mobile phones is revealed. 2015: Linux 4.2 is the latest version of the Linux kernel.